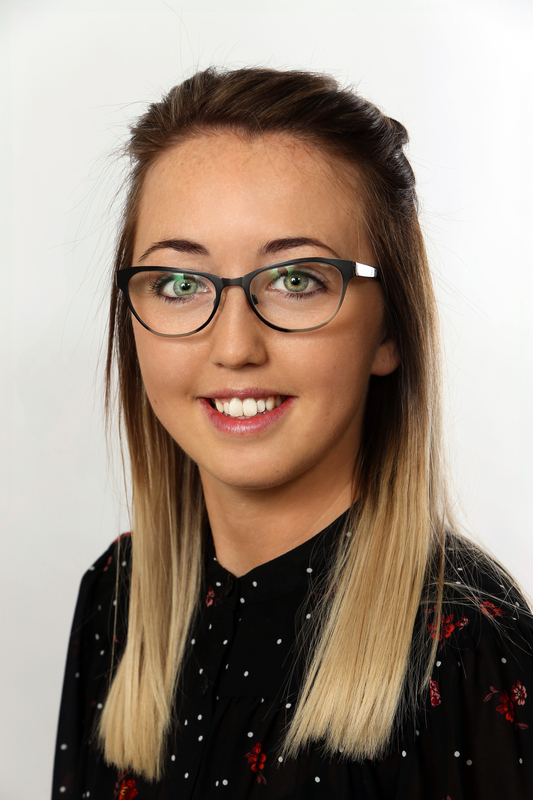 Kattie joined Levins in August 2013, Kattie is a Conveyancing/ Private Client Assistant. She has a varied role assisting within the department. Kattie has a friendly, approachable nature and is always willing to assist clients.